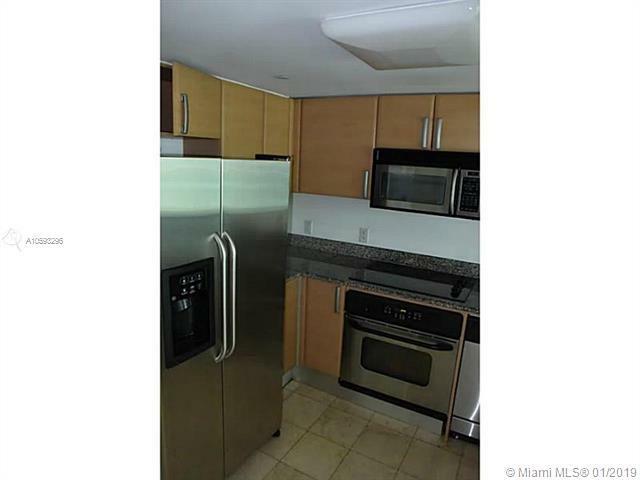 Best 1 bedroom / 1 bath in luxury Brickell condo. 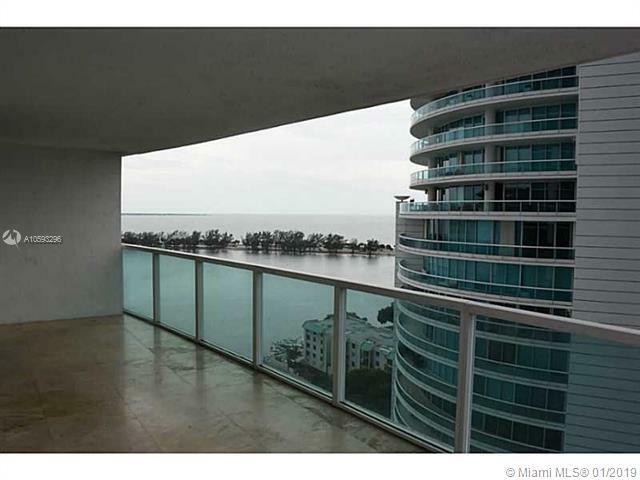 Unit has marble floors throughout and largest balcony (234 sq ft). 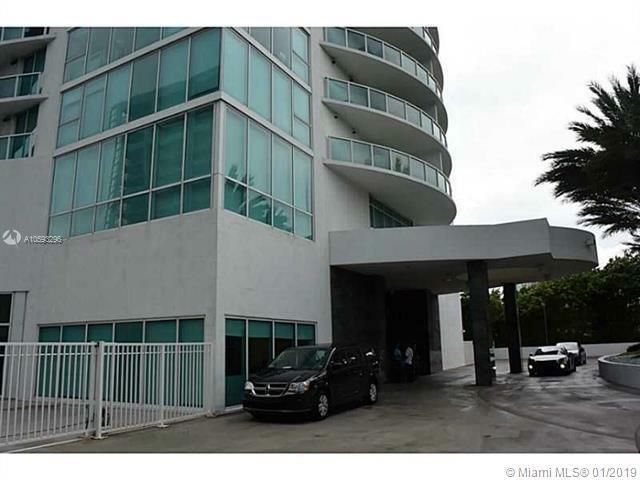 Ocean and City views, stainless steel appliances and large walk in closet. 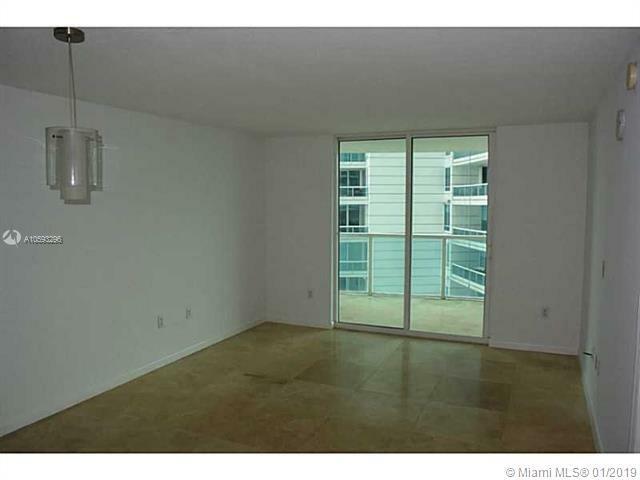 Building has excellent amenities including tennis court, state of the art gym, pool and sauna. Please submit ID's, Credit Report, completed rental application and proof income along with offer.